Over the past few months I’ve been posting about the clothing I’ve been trying to create and how much time I’ve been putting into putting some pieces together that you would like! I’m no designer or even artist, so I’ve been very out of my comfort zone trying to design clothing and stickers. 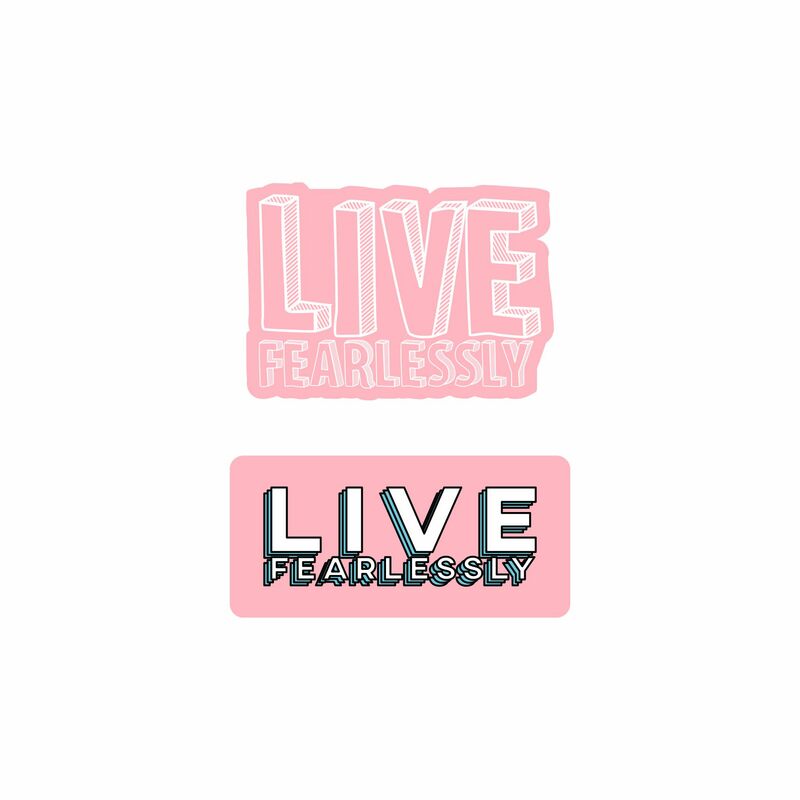 I’ve released two tops & a set of stickers on Life Unfiltered today, just in time for the premier of Fearless Everyday on Radio Disney! The tops are still in production along with the stickers so they will definitely look better when you get yours in person, and I may change the design a bit depending on the feedback I get, but these are the type of tops I’ve wanted to have in my closet for so long. When I began the journey of running my own company I felt like I couldn’t find a top that was fun and young but also professional enough to wear under a blazer. I’d go to TJ.Maxx & Target and find myself wandering the aisles looking for a top that let me express my personality but also made me look a little more “adult” so I figured why not design my own? Instead of designing a simple black and white top, I wanted to make the colors and text placement unique, and with help and input from my mentor Izabella we came up with the designs below. 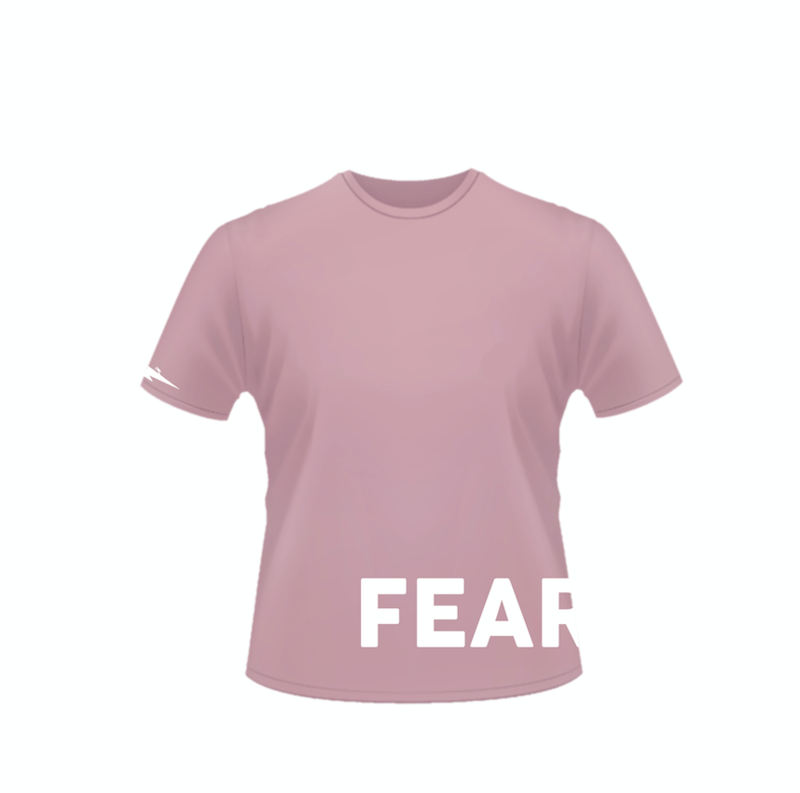 The goal of these tops is for you to be able to wear them and feel fearless in your own skin, remembering that it doesn’t matter what other people think about you but only what you think about yourself. I can’t wait to hear what you think about Fearless Everyday! Tune in on Radio Disney & iHeartRadio at 9 PM PST tonight!